Even more puzzling, however, is the talking parrot. Casanova was Fremont Sabin's beloved pet. But the bird found at the crime scene proves to be a foul-mouthed impostor. 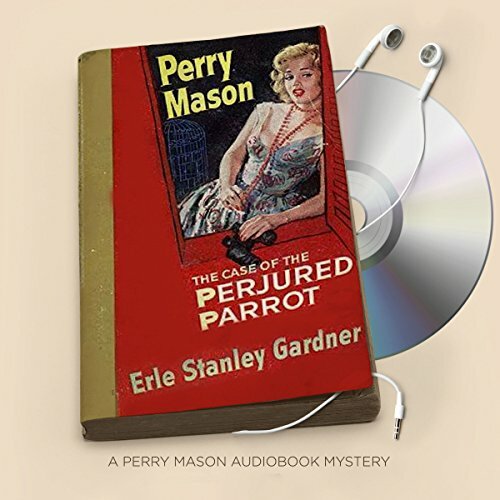 Suffice it to say that more than a few feathers will be ruffled as Mason sets out to clip a clever killer's wings. I thought this would end the same as the tv episode but I was wrong and happy that I listened to this one. the more I listen to these the more I think about how the tv series was butchered. Great book. Fun to read with plenty of twists and turns to keep you guessing.